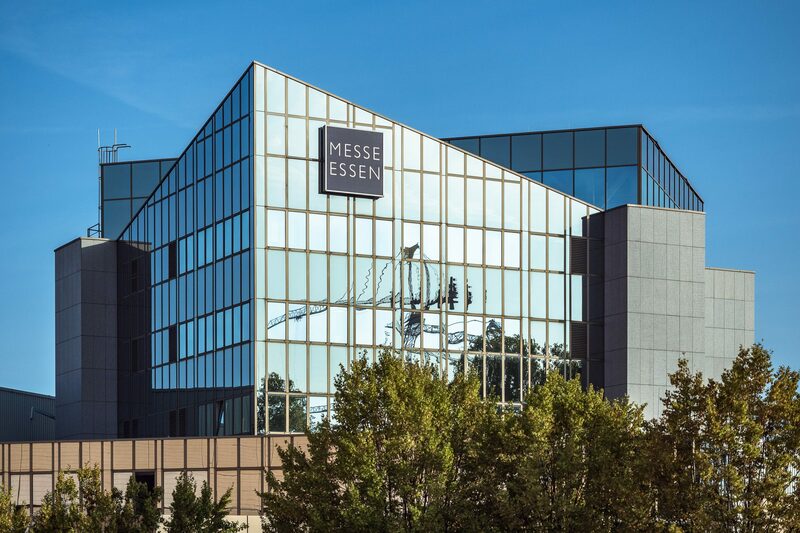 Germany’s city Essen hosted yet again Europe’s leading headphone show at the Congress Center for two days. On September 24th and 25th, visitors could look at, touch and try all kinds of amazing audio gear all around our beloved hobby that is headphones. CJE16 was the biggest event yet that Europe has seen in this regard and for me, it was the third visit already. It is just amazing to see how the show has blossomed!